Acclaimed scholar, critic and essayist Gerald Early discussed a variety of topics on Thursday's "St. Louis on the Air," including baseball, his latest book, "The Cambridge Champion of Boxing," and the value of literary works. Gerald Early is an acclaimed scholar, critic and essayist. 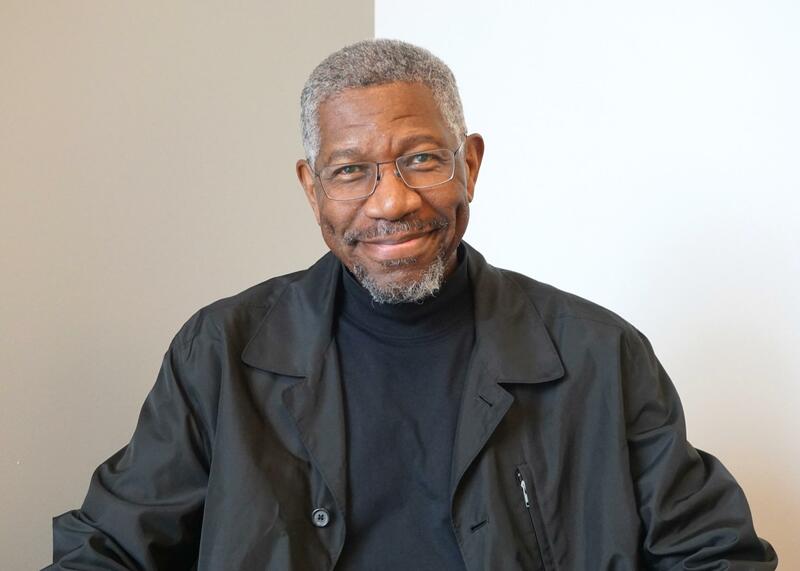 He is the Merle Kling Professor of Modern Letters in the African and African American Studies Department at Washington University, and among his many interests is the wide world of sports – especially baseball. Born and raised in Philadelphia, he grew up a Phillies fan. With that in mind during Thursday’s St. Louis on the Air, St. Louis Public Radio reporter Rachel Lippmann asked Early whether his loyalties have shifted at all while living in St. Louis. “I still root for Philadelphia – except when they play the Cardinals,” Early said. The St. Louis Hall of Fame inductee discussed his love for baseball, his new book “The Cambridge Companion to Boxing” and more. “The Cambridge Companion to Boxing” is a collection of essays that “cover the whole gamut of things” – from a chronology of the sport’s history to the contributions of boxers of different sexes and ethnicities. “The hope is that people would find that these sorts of subjects [are] interesting; and they would find that boxing permeates our culture and has influenced our society much more than people might think,” he added. Early’s research and professional contributions vary widely, a trait that speaks to his deep curiosity about life. Among his roles at Washington University is editorial responsibility for The Common Reader, a collection of articles, reviews and creative nonfiction. While many institutions are beginning to emphasize the importance of STEM fields, Early hopes people still value the importance of words. “As far as education goes, there are numbers and there are words – and they're both equally important,” he said. “I hope that people don't lose sight of how important words are and how much our reality, our sense of ourselves, is constructed out of words. And I'm hoping that people don't lose that. “St. Louis on the Air” brings you the stories of St. Louis and the people who live, work and create in our region. St. Louis on the Air producers Alex Heuer, Evie Hemphill, Lara Hamdanand Jon Lewis give you the information you need to make informed decisions and stay in touch with our diverse and vibrant St. Louis region. This article first appeared in the St. Louis Beacon, April 14, 2011 - The fact that noted St. Louis author and essayist Gerald Early is a baseball fan comes as no surprise to the millions of Americans who have viewed filmmaker Ken Burns' popular PBS documentaries on baseball and jazz. Early, who served as a consultant and commentator on the Burns documentaries, has written extensively on both subjects.